Leaving Gower Walks and Swansea Walks behind us for today, we ventured further north to another favourite - The Brecon Beacons. Starting from Cwm Gwdi, we ascended Cefn Cwm Llwch to reach the summit of Pen y Fan then crossed over to the next summit of Corn Du. 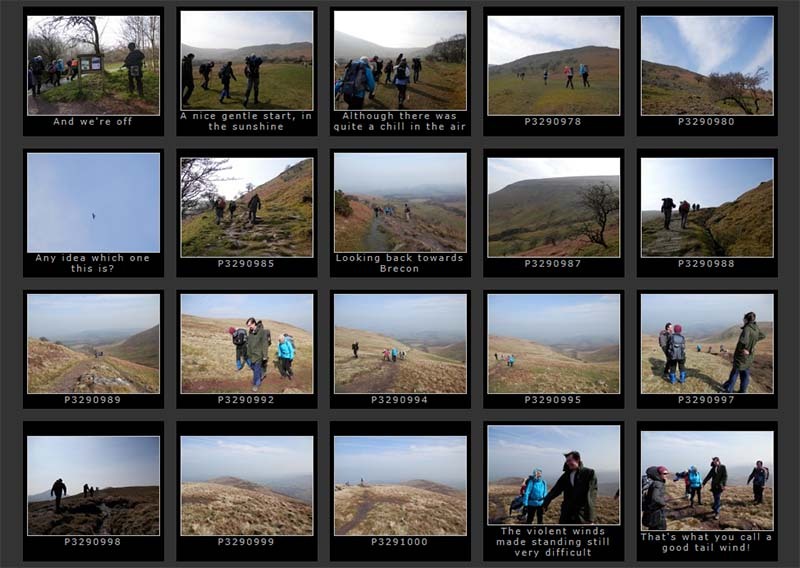 Very windy today but visibility was good and everyone enjoyed the panoramas. Descending to Tommy Jones' Obelisk, we paid our respects before continuing the descent to Llyn Cwm Llwch and along Nant Cwm Llwch back to the start. If you'd like to try a walk then do come along and find out what all this Swansea Walking in the great outdoors is all about. It won't cost you anything to come along and see if walking is for you. 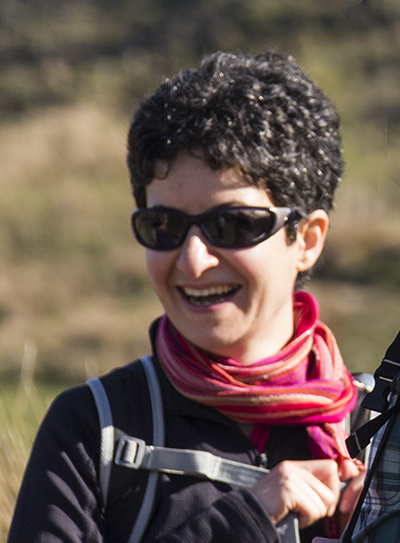 If you get the bug and want to walk or stroll regularly then you can also become a member. Just ask us about the walks we do when you join us for a Swansea Walk.